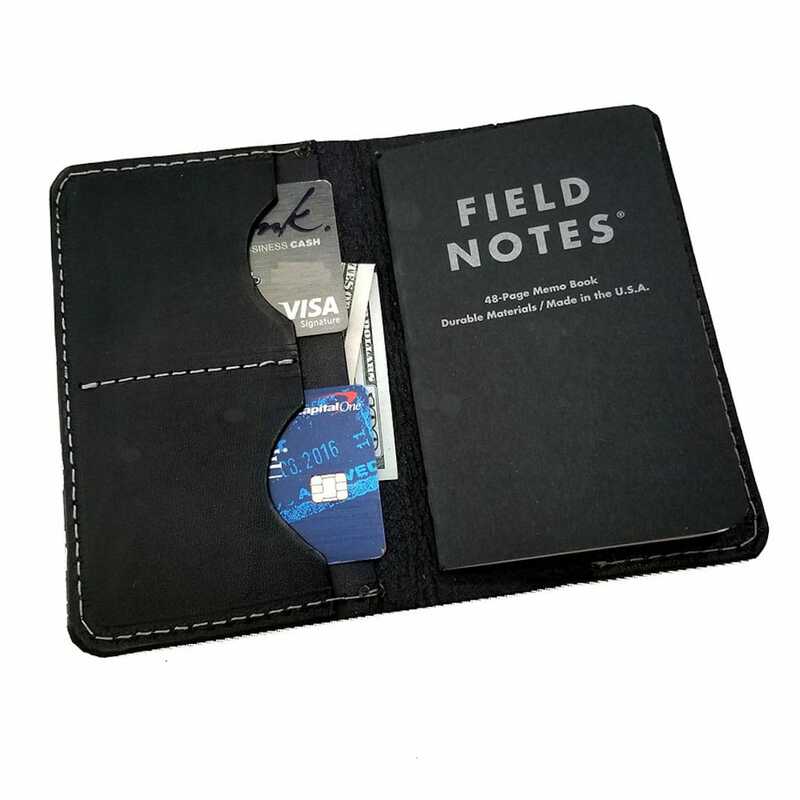 Our classic Field Notes journal cover is the perfect accessory for your scooter adventures. 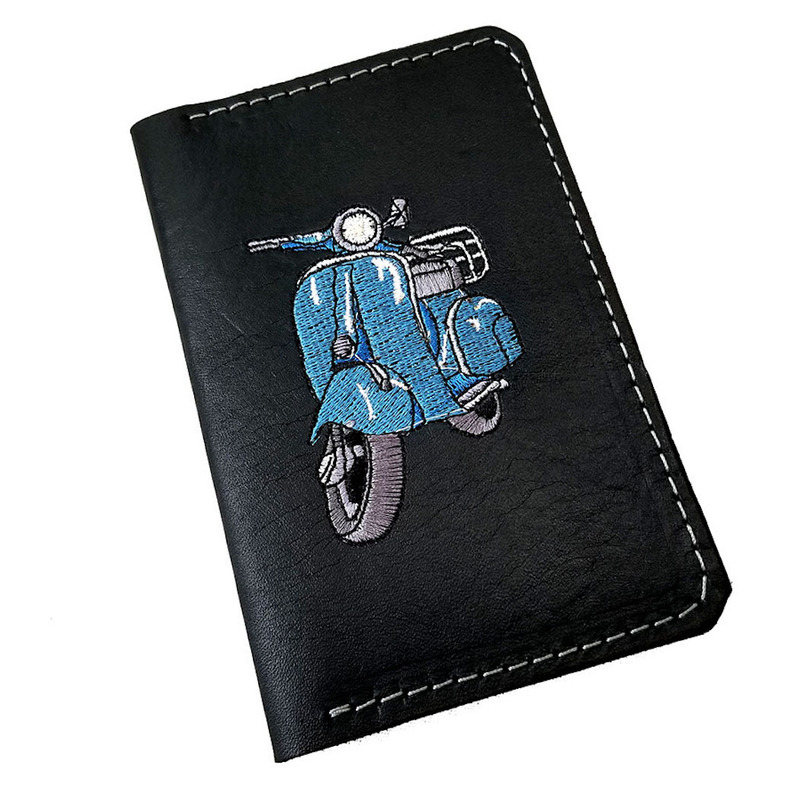 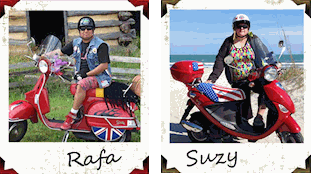 Crafted with our beautiful full grain, vegetable tanned leather, we embroidered a beautiful Vespa GS on the cover. 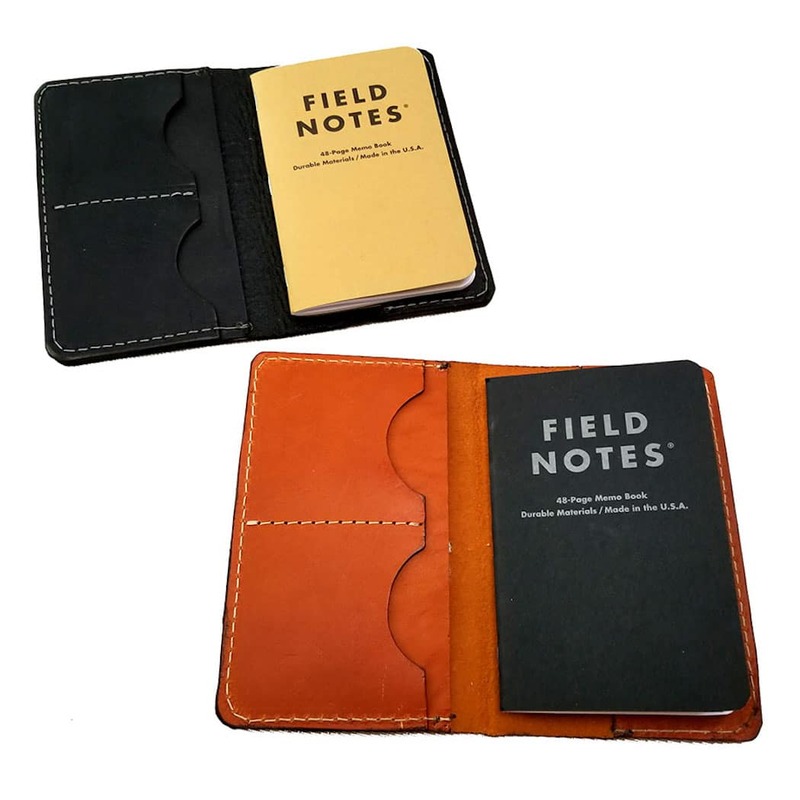 Perfect for jotting down notes or thoughts , with 2 card pockets and a larger pocket for cash and a passport.